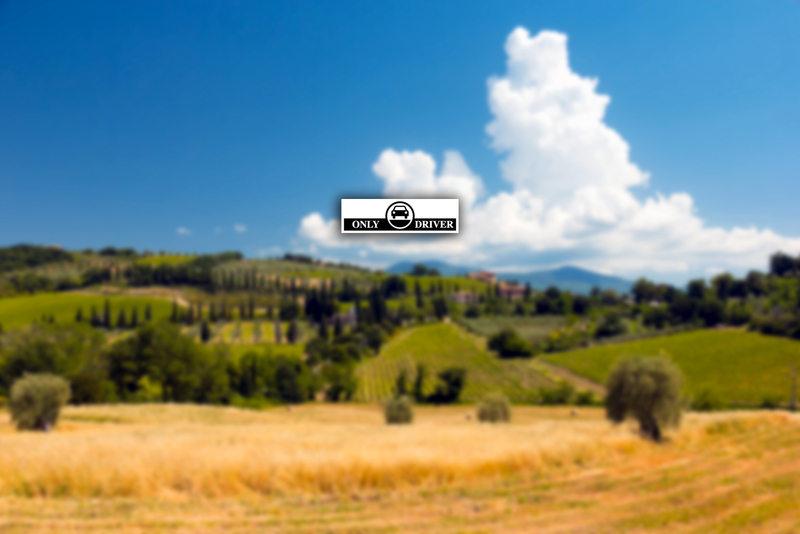 Pienza is located in the Val d’Orcia and is most famous for the cheese made from sheep’s milk: the pecorino cheese. This cheese is possible to test it in the stores that you find in the village and is fantastic and famous around the world. Pecorino is also possible to test it in the local restaurants that combine with pasta made by hand. A typical first course is the famous “cheese and pepper”. To cook this dish is used homemade pasta called Pici. One of the restaurants that I can recommend is The “Osteria di Baccus”. Pienza is situated in the center of the Val d’Orcia and this is easy from here visit other beautiful villages. A short distance away you can visit Montalcino, Montepulciano, the beautiful medieval village of Monticchiello, Bagno Vignoni famous for its hot springs, Radicofani for its beautiful castle and finally San Giovanni d’Asso, famous for its truffles. 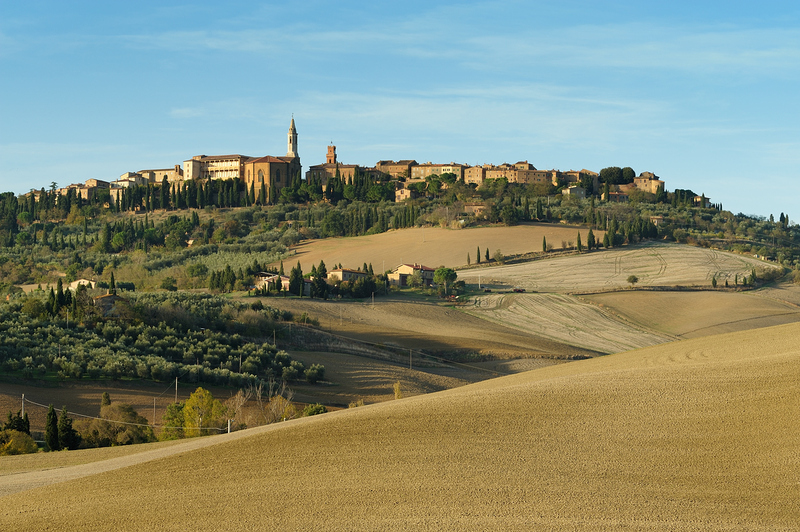 During your stay in Pienza your eyes can admire the beautiful views of valdorcia enriched by the colors of the Crete Senesi.